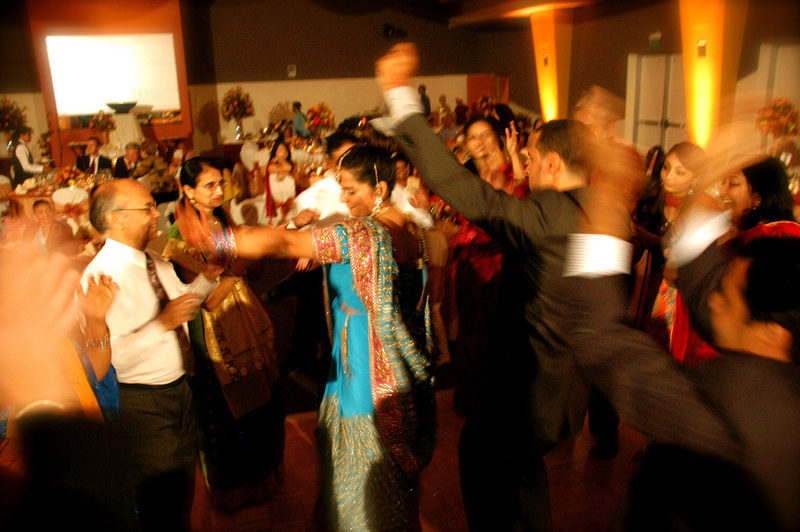 DJ BHUPI, ROCKING the LEHIGH VALLEY for over 20 years! 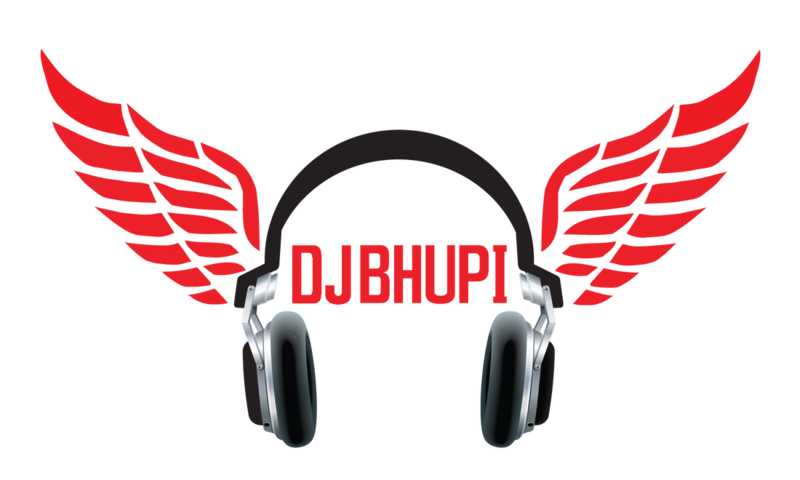 DJ Bhupi Entertainment has been serving the tri state area for over 20 years, providing the top of the line lighting, music, emcee, and live performers. Being in the business for over 20 years. DJ Bhupi has received the best reviews from his clients and colleagues. Our teams has been in the industry for multiple years and are able to hand any events. 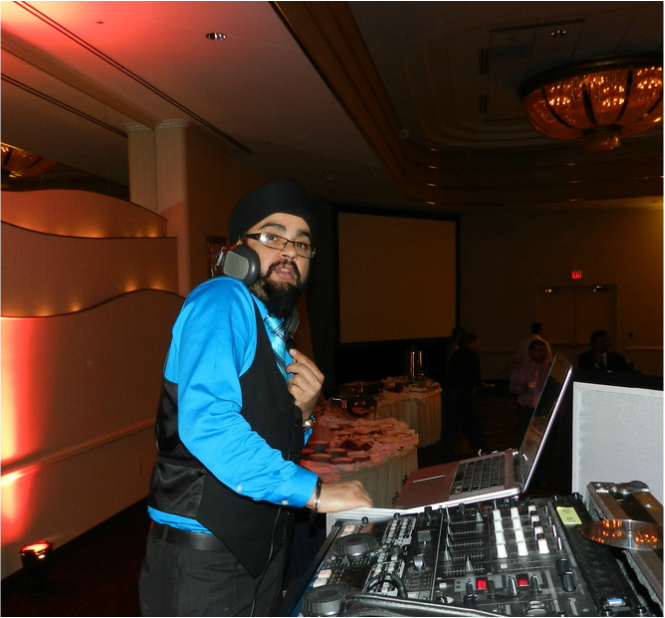 DJ Bhupi Entertainment will transform your event and make it one you will never forget. DJ Bhupi hardly ever says no, he always wants to put his clients needs in front and wants the event perfect for his clients. 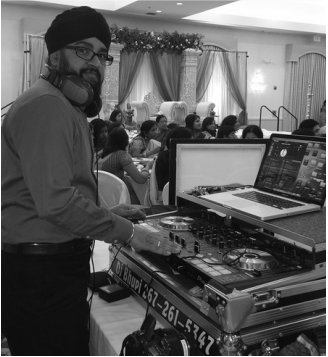 DJ Bhupi will take time to meet any of our requests, by providing lighting, tailored to your event, or even making the perfect playlist you need. Your venue will be rocking with DJ Bhupi, with top of line equipment and all the hottest music. Having the right Emcee (MC) “hold space” during your event, could prove to be a powerful and valuable support. So...Enjoy and leave it up to this charismatic and professional host to keep your audience engaged! She keeps track of time and ensures the smooth flow of the itinerary for Corporate Events, Weddings, Campus Events, Others, Private Parties. She has strong Leadership abilities and is able to call the audience into action! ​She is fluent in English, Hindi, Punjabi languages. 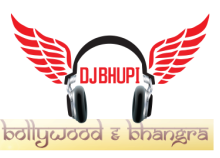 ​DJ Bhupi and upcoming DJ Kully creates a perfect blend of Dance Masti and Beats.